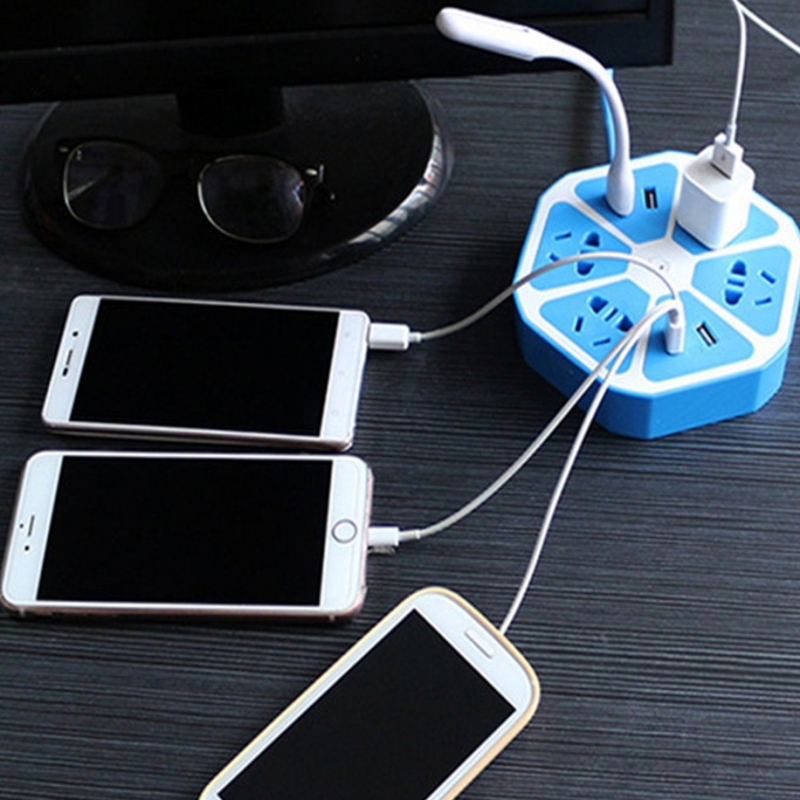 With 4 USB ports, max output current up to 2.1A, which are capable of charging any kinds of digital products, such as mobile phones, tablets, MP3, etc. 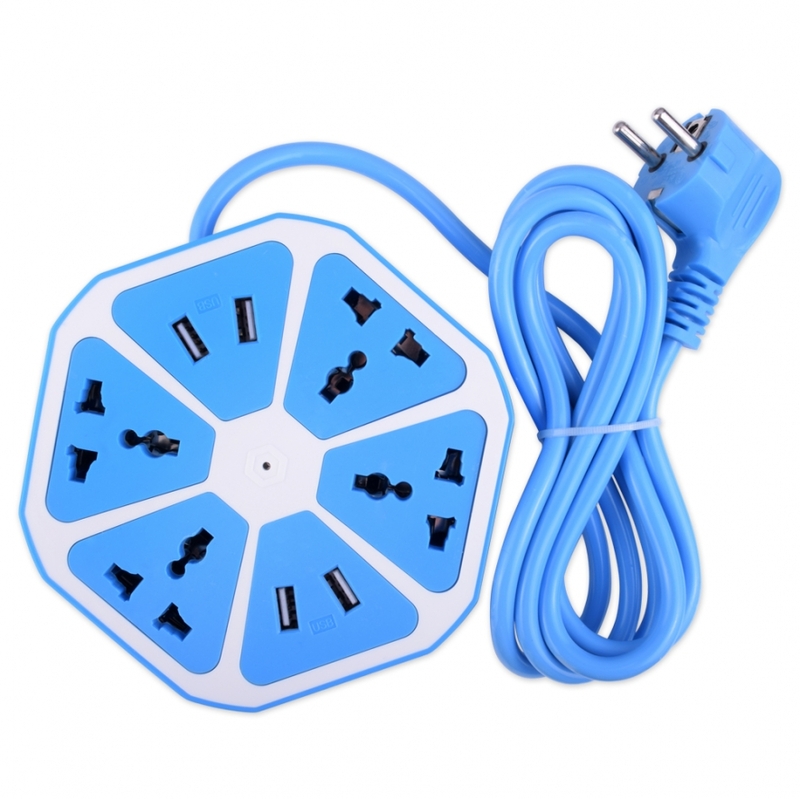 Allowing you to charge several devices with USB cables at the same time without an adapter, best choice for home, office, bars. 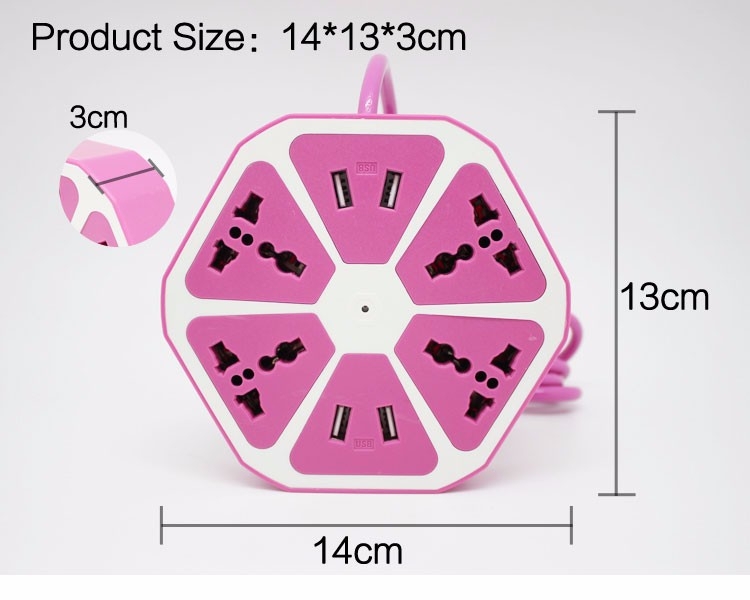 4 universal socket plug, suitable for US, UK, AU, EU plug device, they will not be jamed even though when using together. 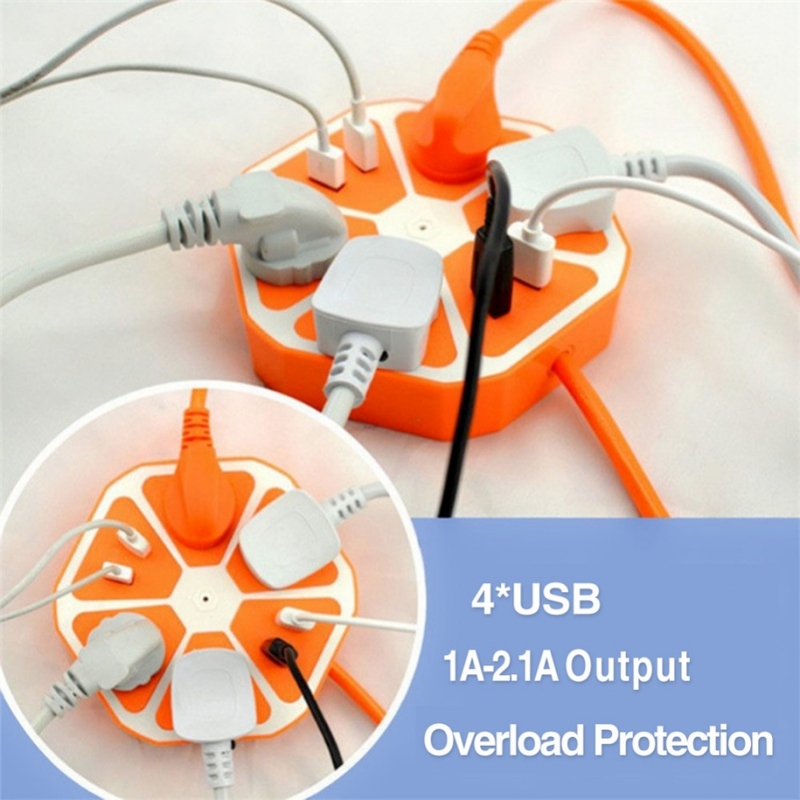 Made of high strength ECO-friendly flame-retardant engineering plastic, safe and durable enough. 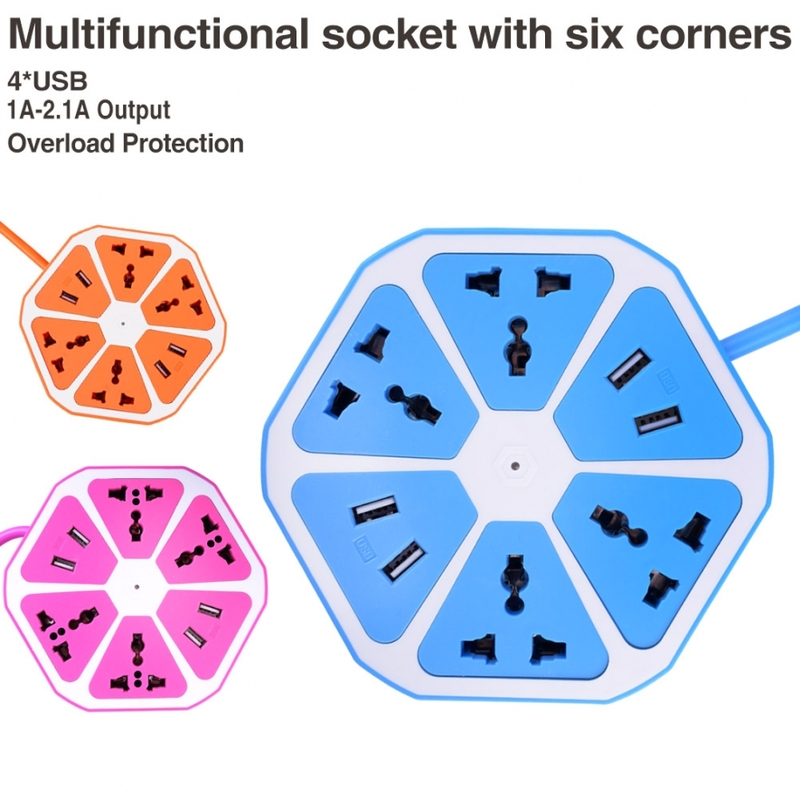 The socket adopted high elasticity phosphor copper to ensure secured connection, also eliminate the electronic spark possibility when inserting. 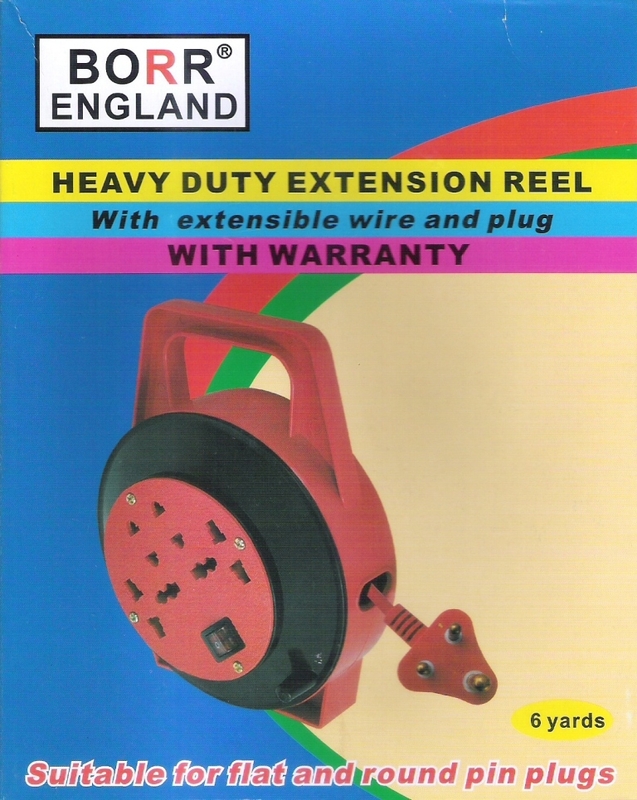 Thick cable can endure max power to 2500W, 10A. 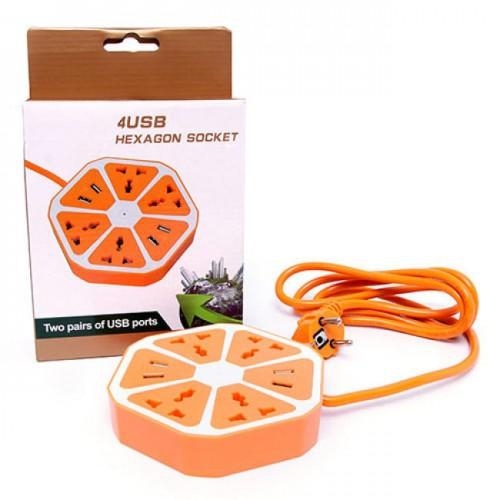 Cool hexagon shape with fresh color, design a red LED in the center to indicate if there is electricity.